The shutdown is due to service cleaning of reservoirs that supply these areas. 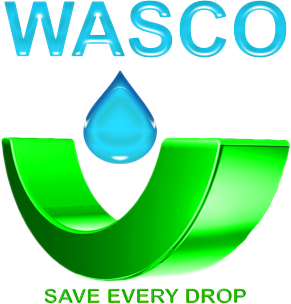 Customers are advised to store enough water before this time and use it sparingly. Water supply will be restored once cleaning has been completed.